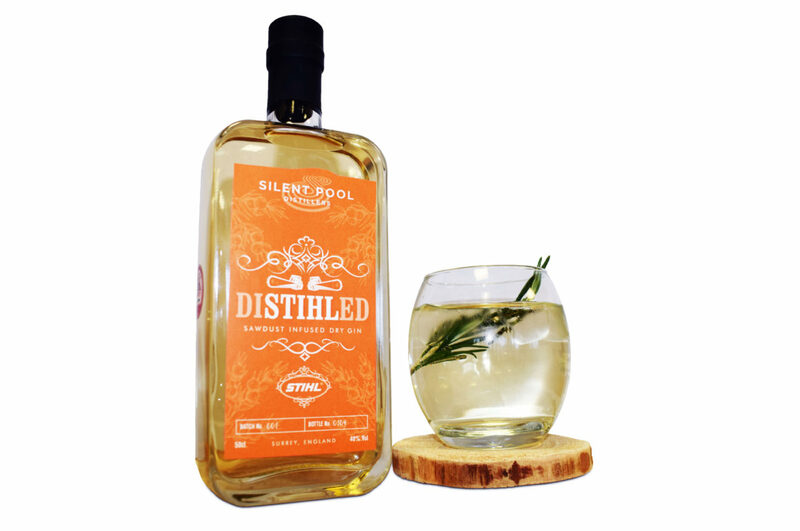 STIHL is excited to announce a brand new partnership with craft gin connoisseurs Silent Pool Distillers, to launch a sawdust-infused gin, DiSTIHLed. Making the most of the large volumes of sawdust that we produce when testing and demonstrating our chainsaws, we have been working with Silent Pool Distillers to recycle this by-product and create a Limited Release sawdust gin. 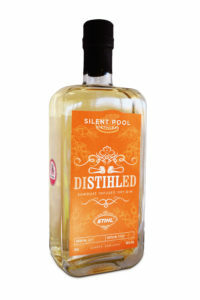 Based on the banks of the beautiful Silent Pool, in the heart of the Surrey Hills, the sustainable distillery also has other synergies with STIHL – the hand-built copper still in which the gin is produced was created for them by the Arnold Holstein Company who are based in Germany, only a few short hours’ drive from STIHL’s headquarters in Waiblingen. 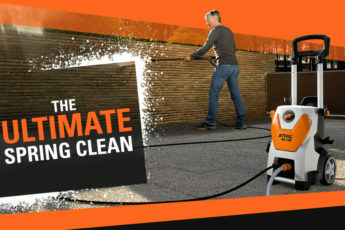 “This is the perfect fusion of German manufacturing and British craft and innovation. We’re really excited to be able to launch a fantastic new gin that is both delicious and environmentally friendly.” said Darren Macaskill, Head of Marketing at Silent Pool. 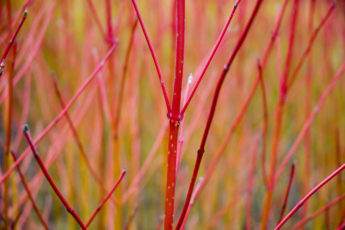 The gin itself has been produced using some of the same botanicals used in Silent Pool’s signature gin, including the locally sourced honey and the key ingredients, juniper berries, coriander seed and angelica root. The sawdust itself sits within the gin basket which hangs inside the still to infuse it with a woody aroma. Tom Hutchings, Head of Distillery Operations at Silent Pool, has been working for months to get the right flavour combinations. “It’s a delicate balance,” he said. 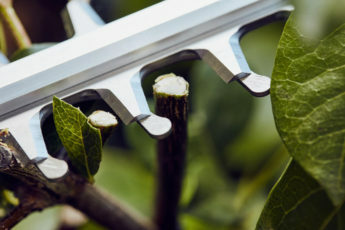 “We didn’t want the sawdust to overpower the other botanicals, but we did want it to have a fresh new taste, which we think we’ve accomplished”. 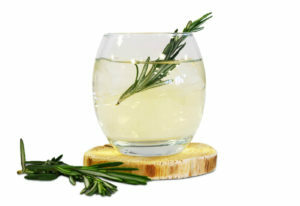 Tom recommends serving the gin with plenty of ice, a premium tonic and a sprig of rosemary. Tasting notes: This is a classic super dry gin, notes of pine and warm oak with elm, elder and chestnut on the finish. Great for a very, very dry Martini. P.S. 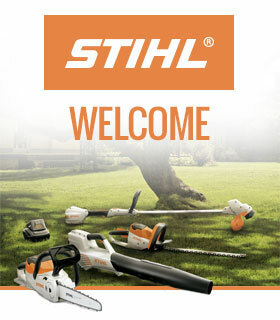 This was our 2019 April Fools’ post – unfortunately we don’t have our own STIHL gin, although we would love one!